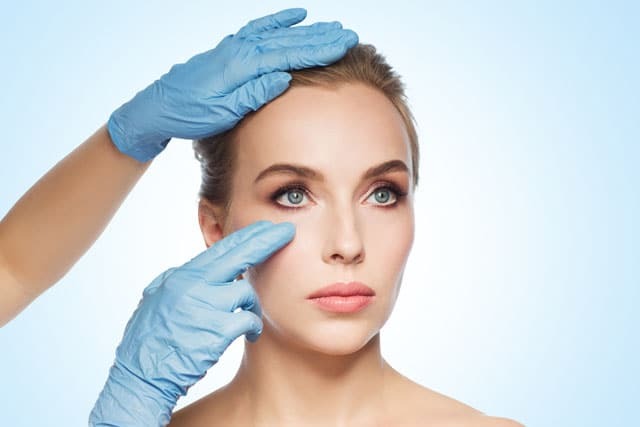 At FTT Skin Clinic we recognise that treating skin problems can be challenging and the best outcomes are achieved by offering a tailored package specific to each individual’s needs. 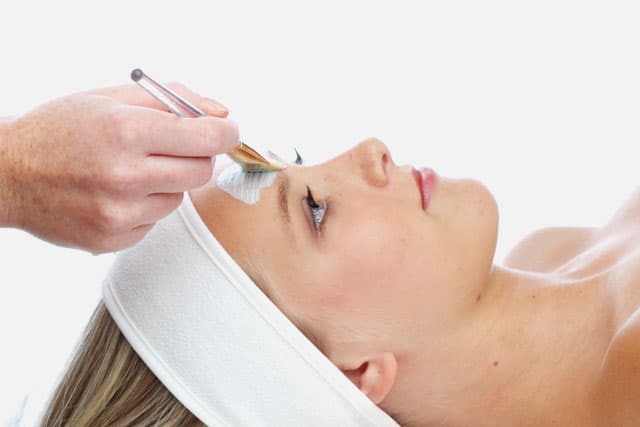 We are also fortunate that we offer one of the widest ranges of treatments available in the West of Scotland to assess and treat skin problems. 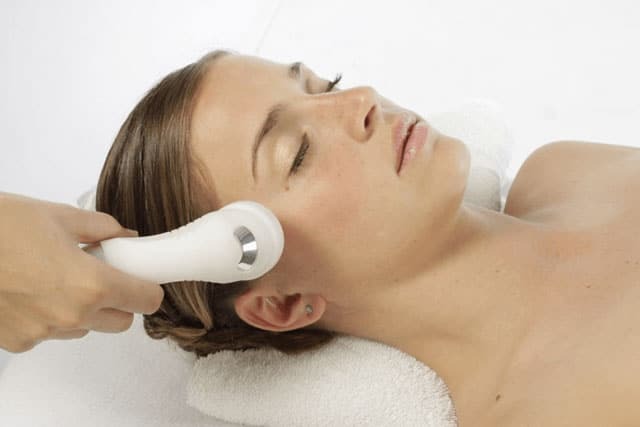 is always to establish the baseline quality and condition of your skin and we do this using an electronic “skin scanner” which provides 7 measurements of your skins overall health. 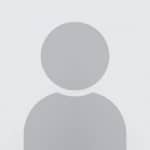 Your readings are then compared against a web based library of tens of thousands of other individuals and you can compare each attribute against a comparative sample of people for each. is to review the scan results with your practitioner and agree which areas of concern are your highest priority and also go through a health questionnaire to see if there are any considerations we need to take into account when establishing a bespoke treatment plan for you. 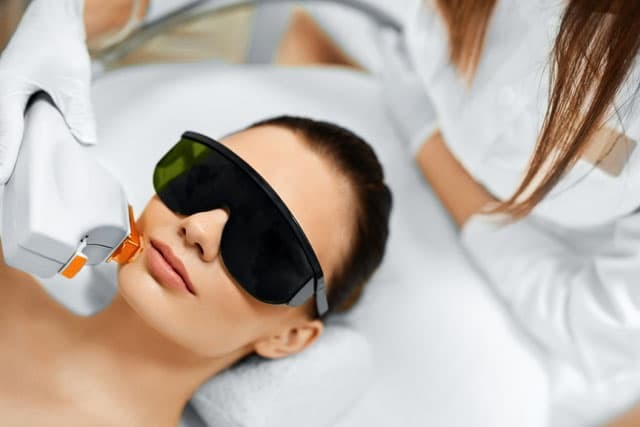 there are 15 treatments that we offer within the clinic and our Ultimate Skincare package allows you to undertake 6 treatments from our menu below at a fixed price. So, going into this programme you know exactly how much your treatment will cost. 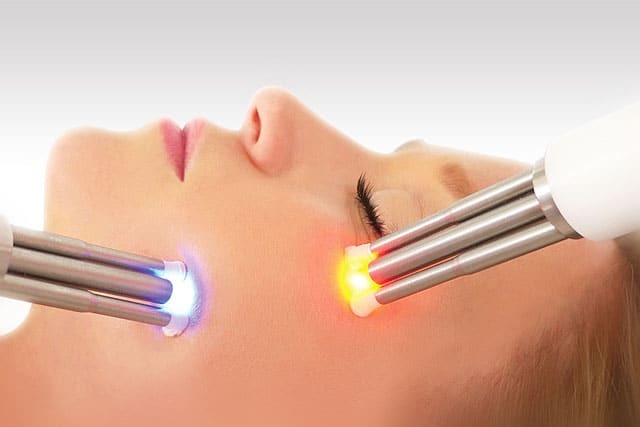 Skin Rejuvenation using Intense Pulsed Light source with specialised filters to suit various skin types. 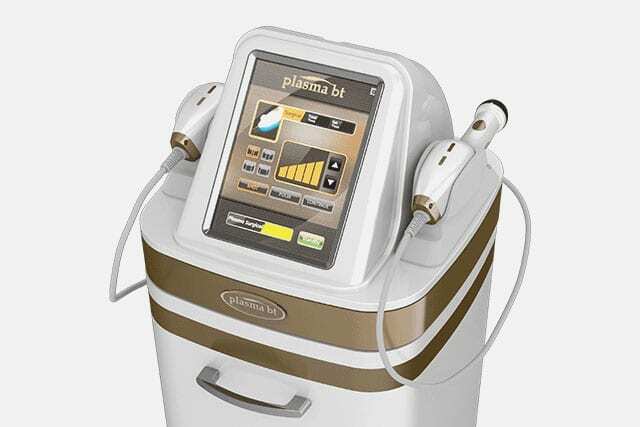 The Plasma BT equipment produce low pressure “atmospheric Plasma” at the surface of the skin which stimulates activity internally & externally on the surface skin cells for the effective treatment of breakouts and blemishes. 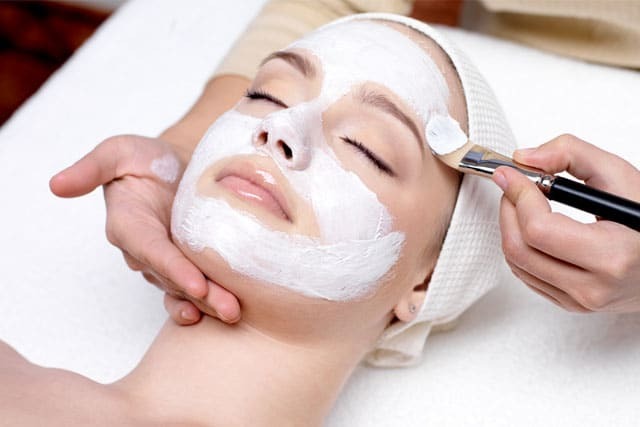 Manual Exfoliation using a super-sharp, single blade to remove “Peach Fuzz” and expose fresh health skin, followed by applying a skin-soothing oil. 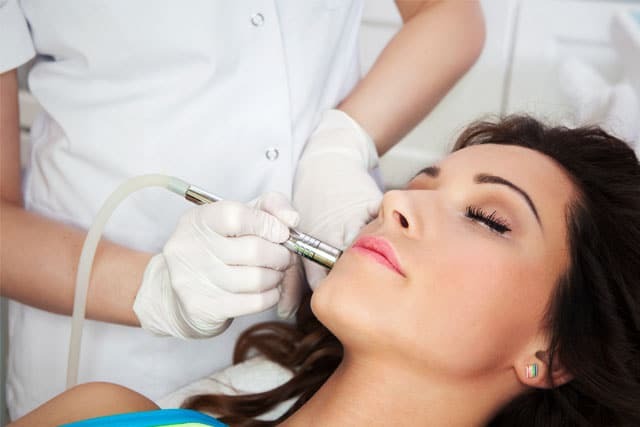 Based on the issues being addressed you may have a range of treatments from this menu or you may have a course of one specific treatment, this will be agreed between you and your practitioner. 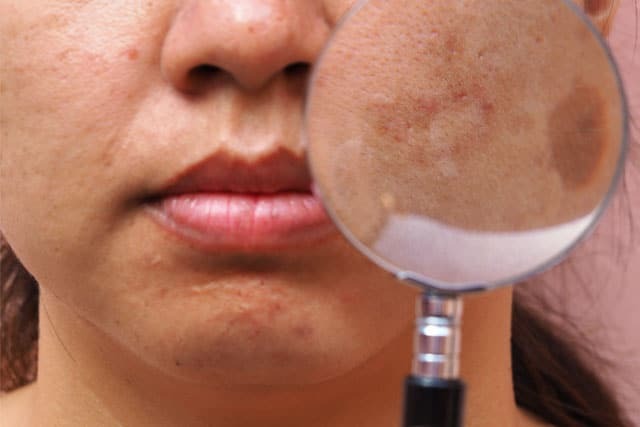 it is important to go back and verify that the treatments have delivered a measurable improvement in your skin health and the areas of concern have shown improvement to. To do this we will re-scan you and compare the two sets of results and agree the next steps with you. 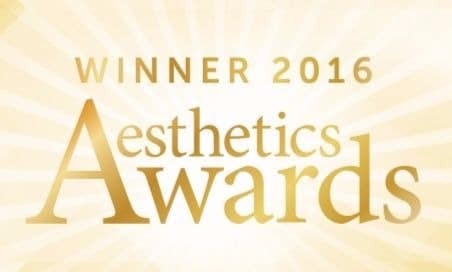 This Treatment programme will cost you £450 for all six treatments which we believe represents outstanding value for money. 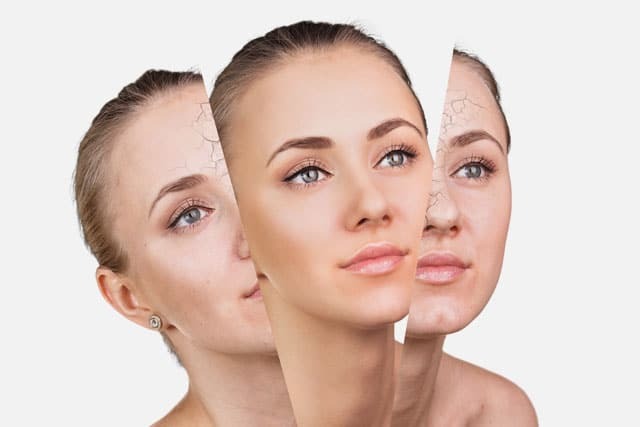 Good Skincare is not about one off treatments, there are no magic solutions, it needs to be part of a lifestyle plan which includes treatments, products, diet, exercise and general health and wellbeing. At FTT Skin we can help with the first two elements of this and we can work with you to plan your treatments supported by our range of FTT Signature Skincare Products. 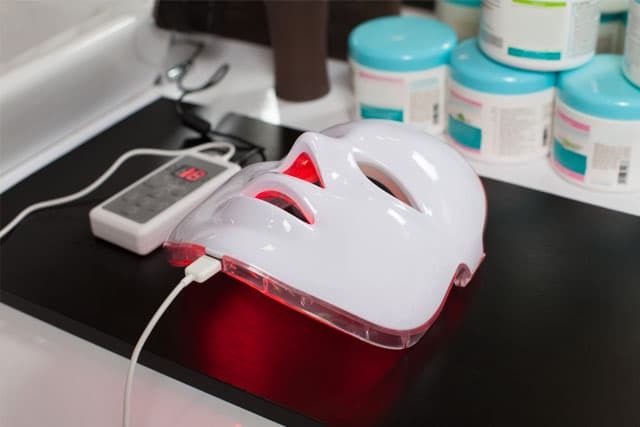 Also, FTT has invested in some of the latest state of the art equipment to deliver these treatments, some of which are only available in a handful of locations nationwide. 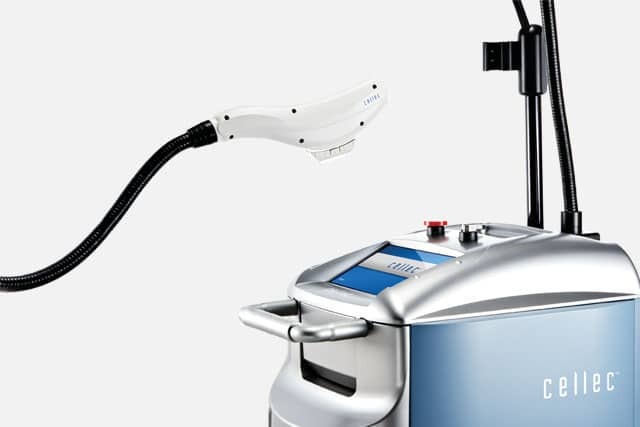 As part of our commitment to delivering the most advanced and effective treatments to our customers we has several new machines coming into service in the next few months which will include the latest HIFU (High Intensity Focused Ultrasound) and Exilis Elite combined Ultrasound and RF energy based equipment which offer the next level in non-invasive skin tightening. 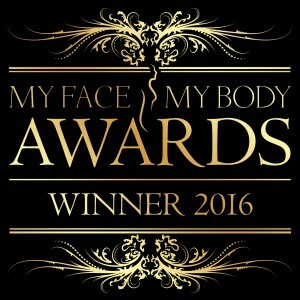 We have a payment scheme called Face Forward which allows you to prepay for you treatments and products on a monthly basis.